Amazing concert for Children in need at the M.E.N Arena brings out the big names. Gary Barrow has pulled out all the stops again this year, organising a concert with some of the biggest names in the music industry set to perform. The concert is to raise money, which will go toward the total amount raised for the annual Children in need telethon. The concert which will take place on November 17 will be hosted by BBCRADIO1 DJs Fearne Cotton and Chris moyles, together with David Tennant. 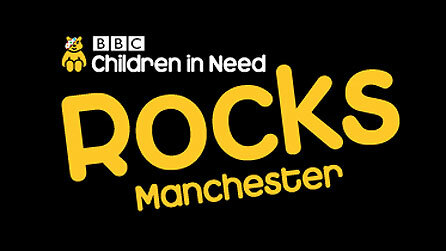 Tickets are on sale now and you can find all the information on the BBC Children in Need website.